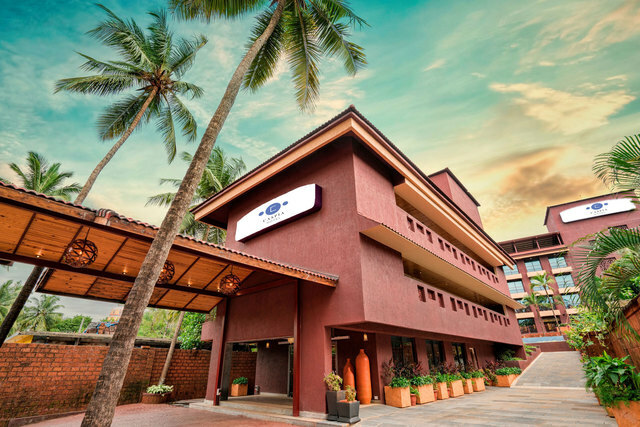 With winter knocking on the door, which is the best time to visit Goa (November to March), it only makes sense that you plan a relaxing holiday to the tropical destination soon. 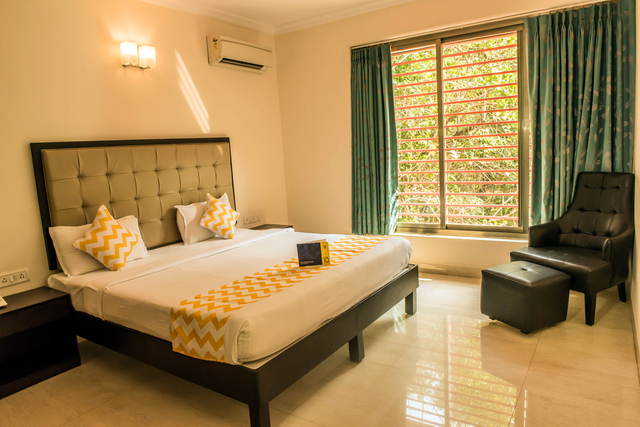 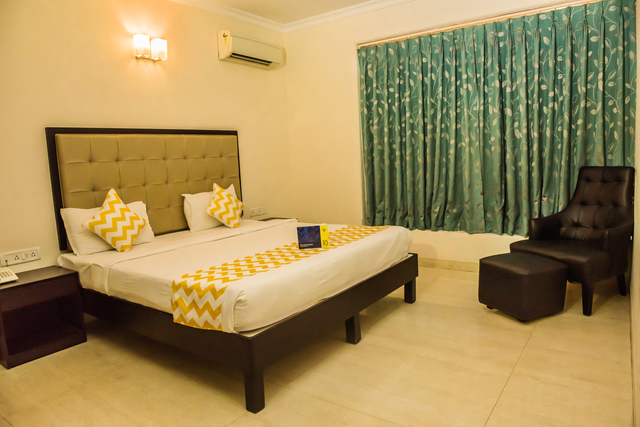 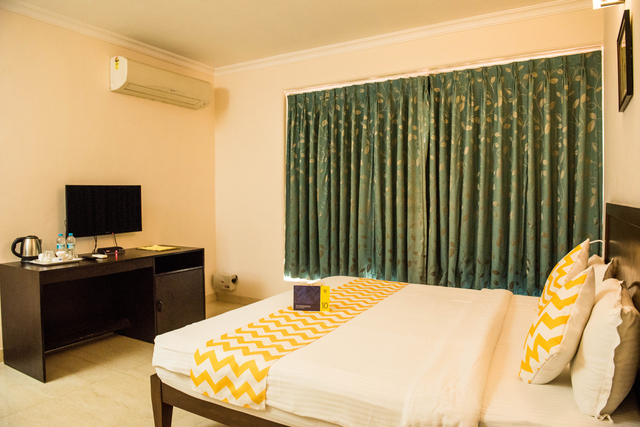 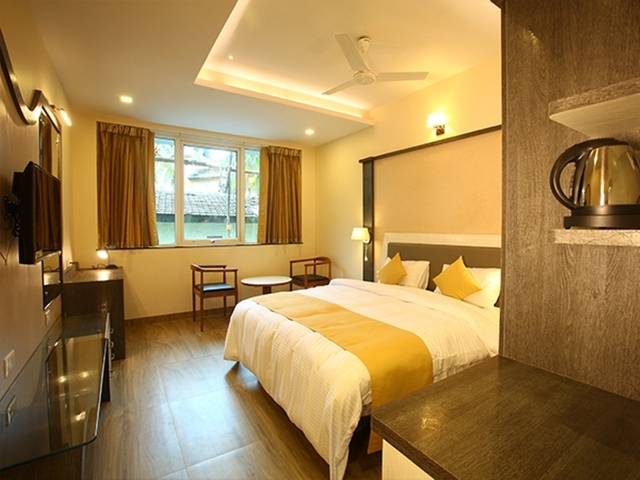 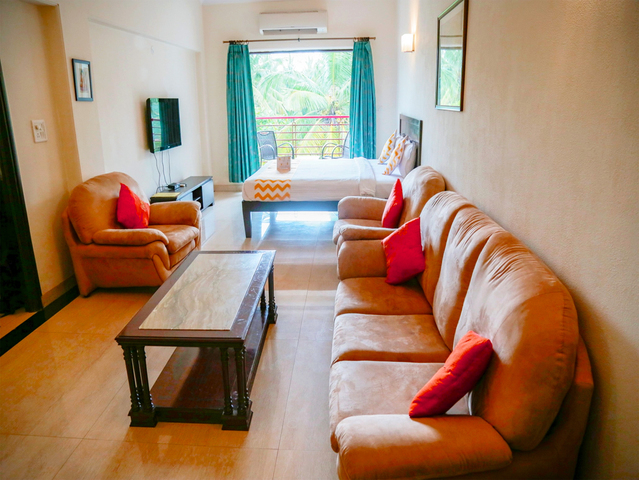 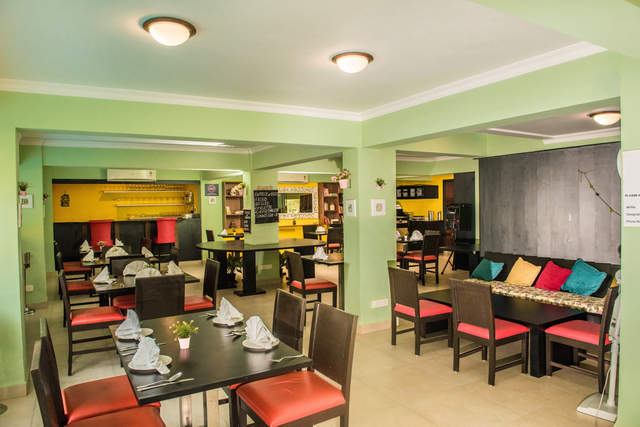 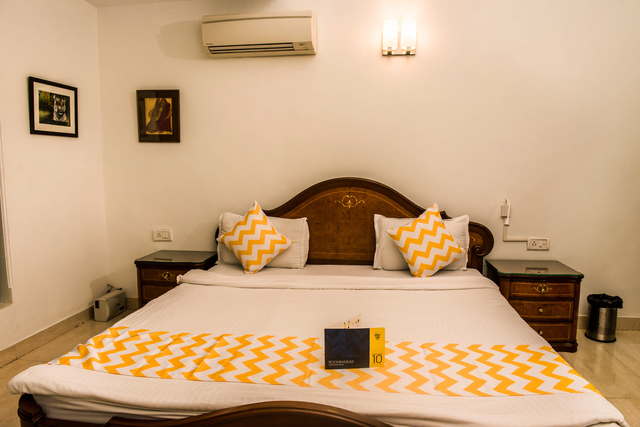 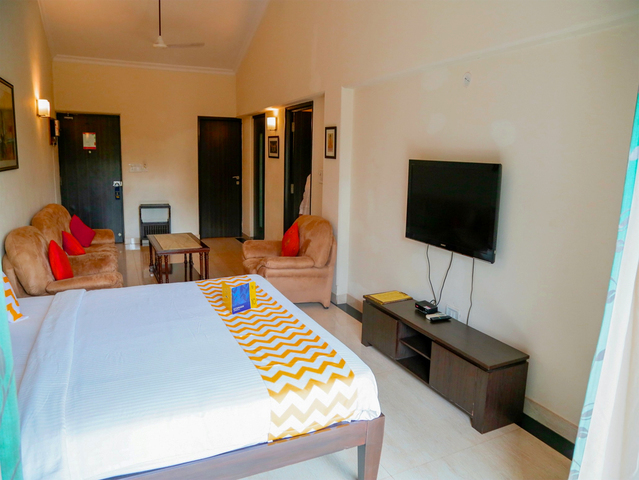 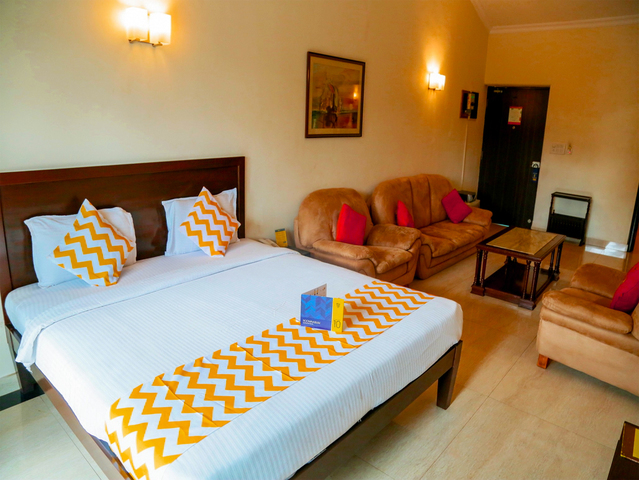 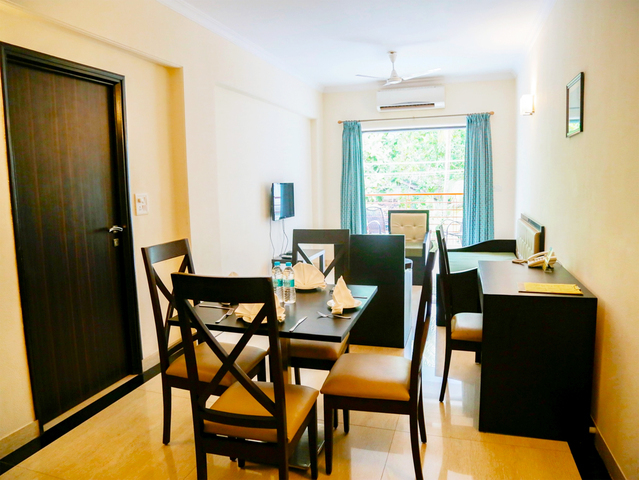 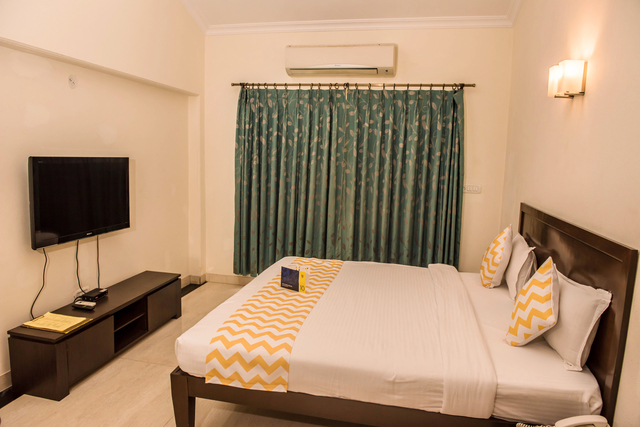 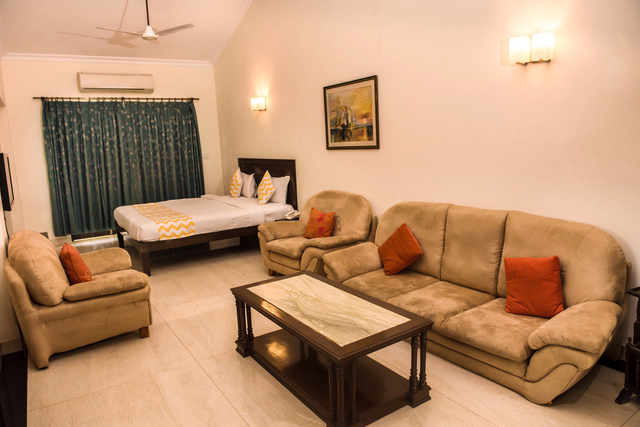 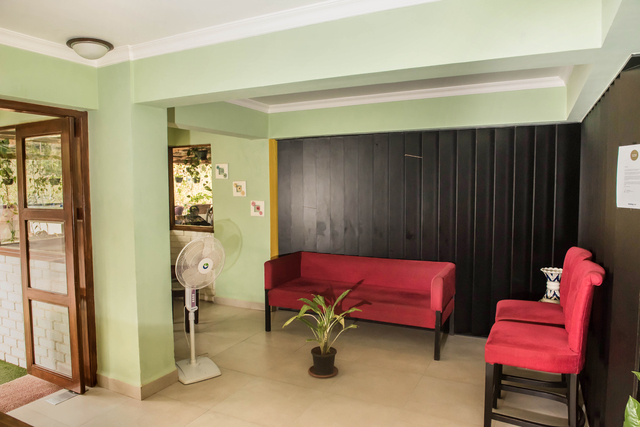 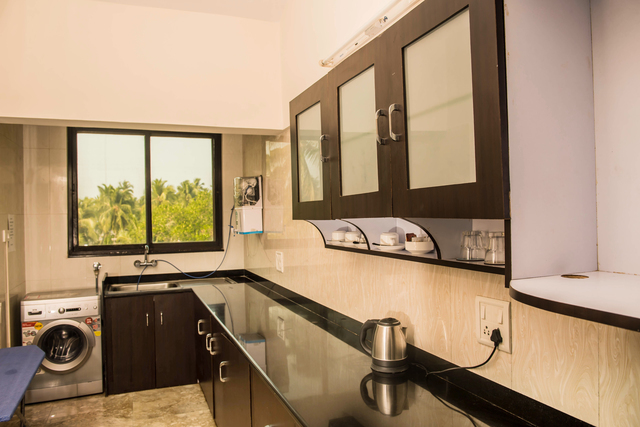 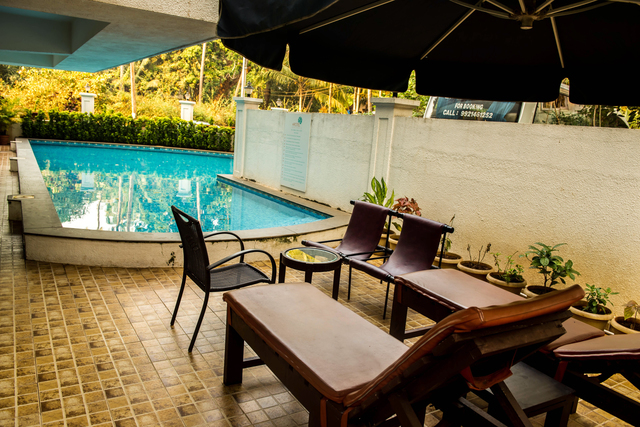 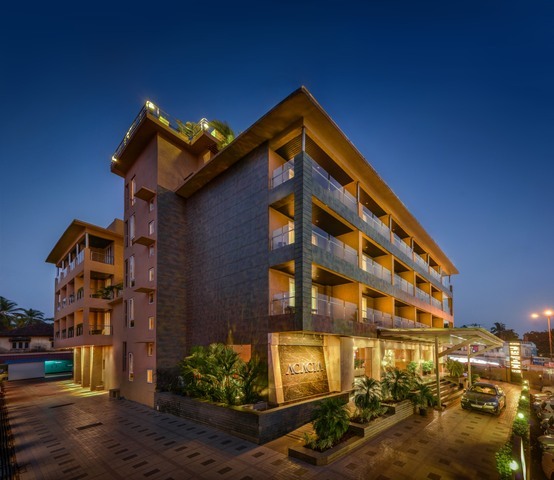 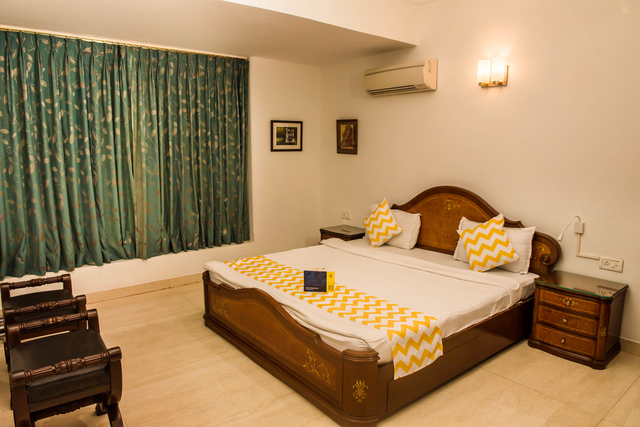 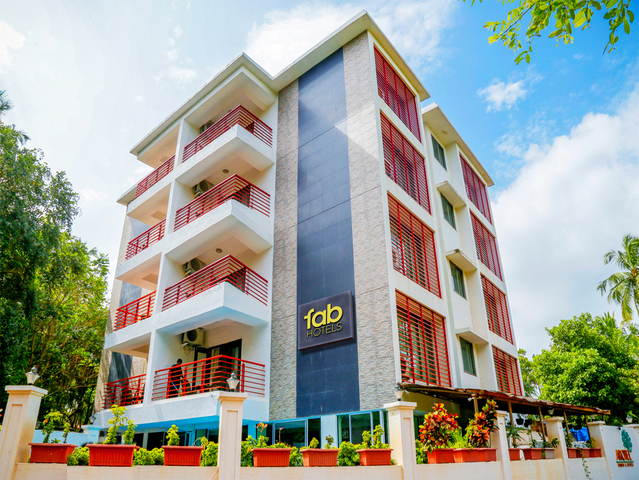 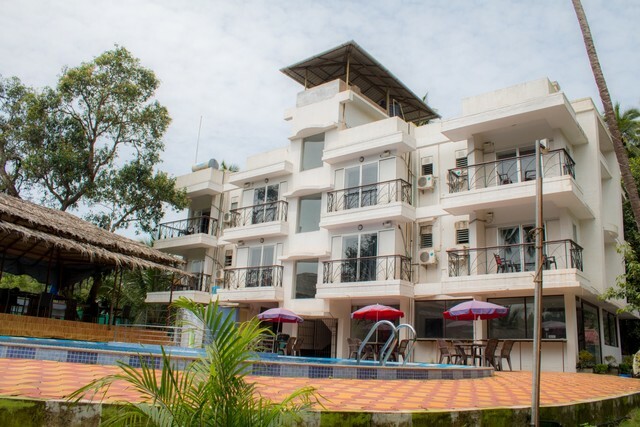 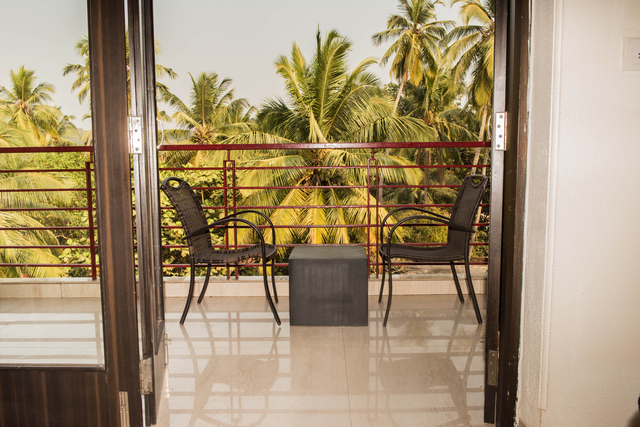 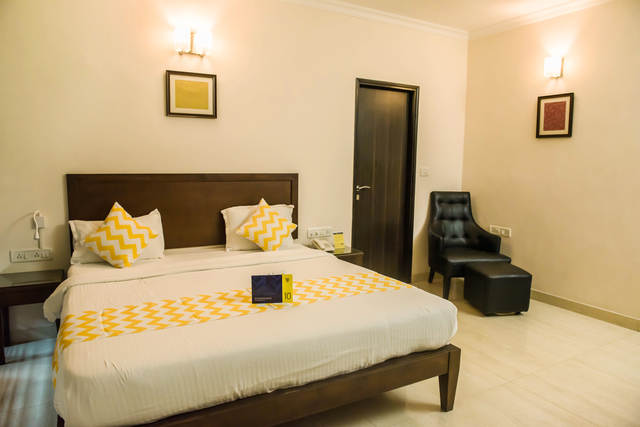 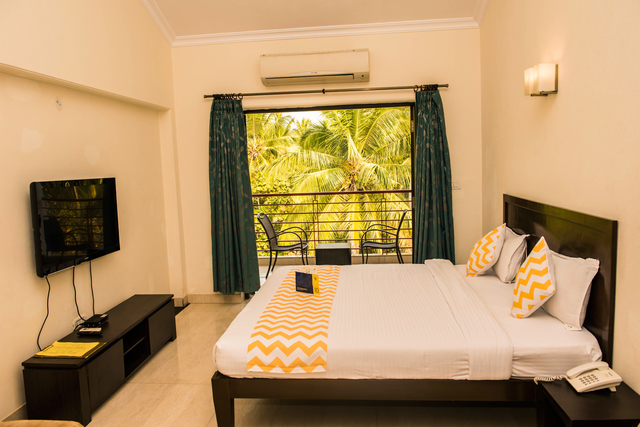 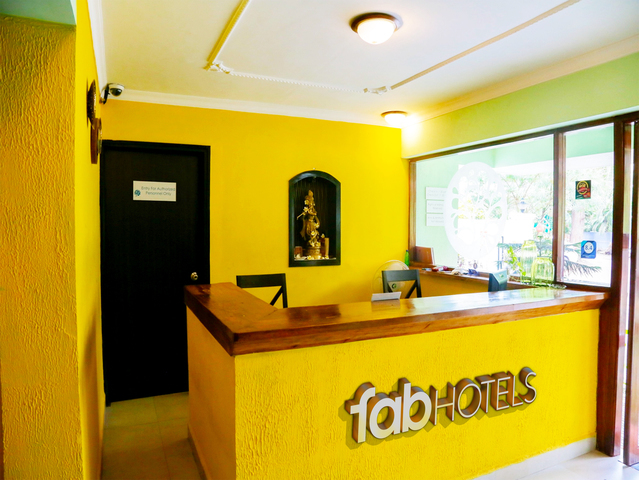 FabHotel Arotel Rooms & Suites is a 3-star budget boutique hotel in Goa that accommodates contemporarily designed rooms with private balconies. 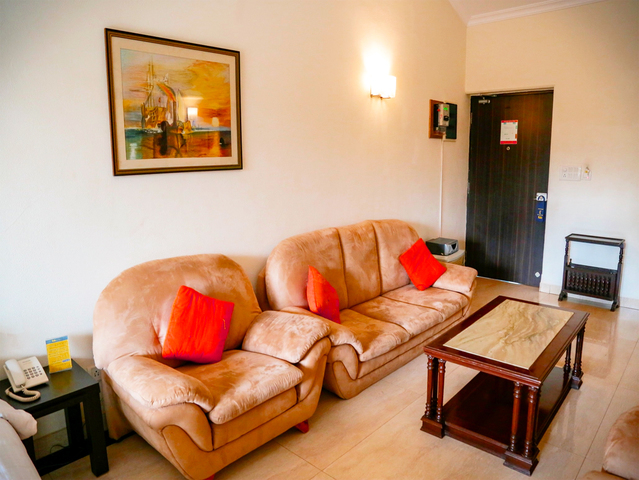 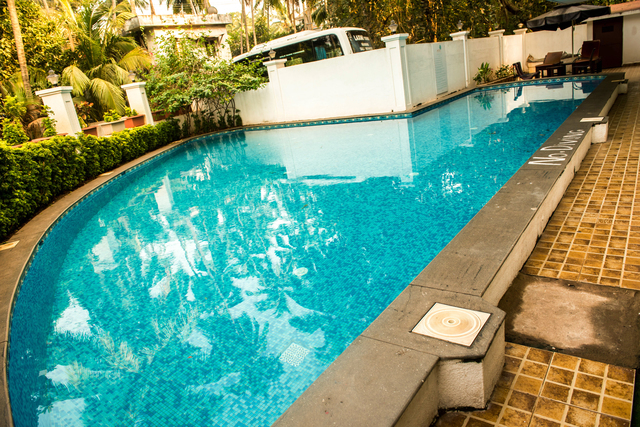 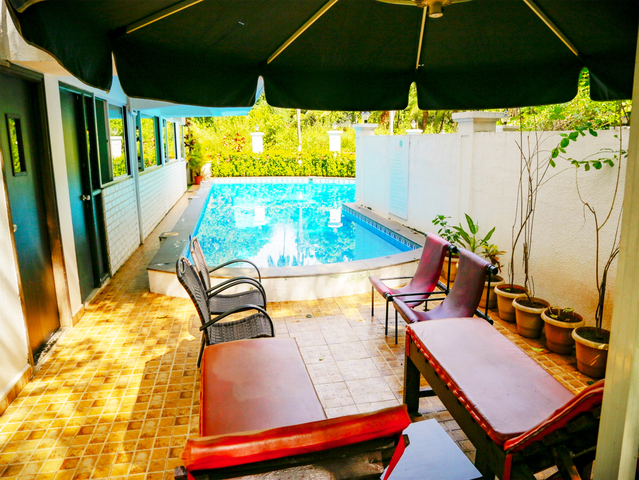 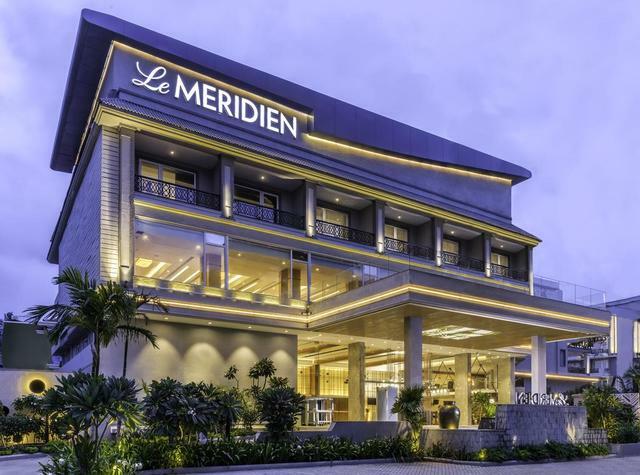 This boutique property is an ideal accommodation for corporates, families, singles, couples, and foreigners. 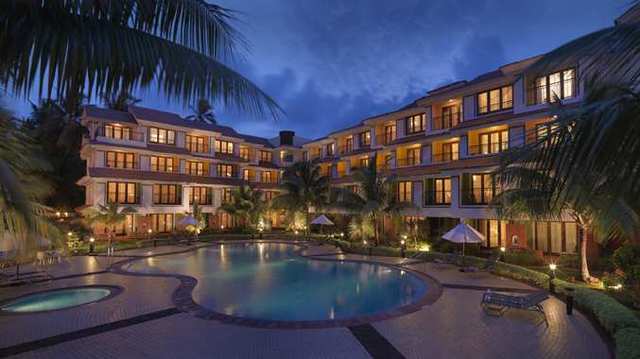 It is located in Calangute, which is a hotspot for commercial tourism. 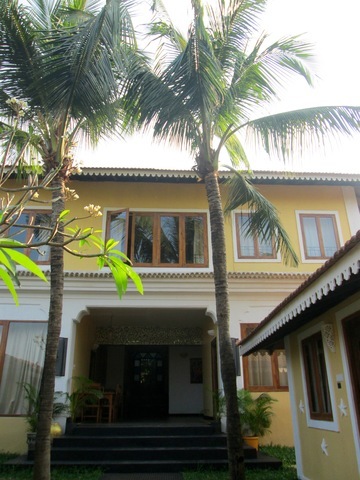 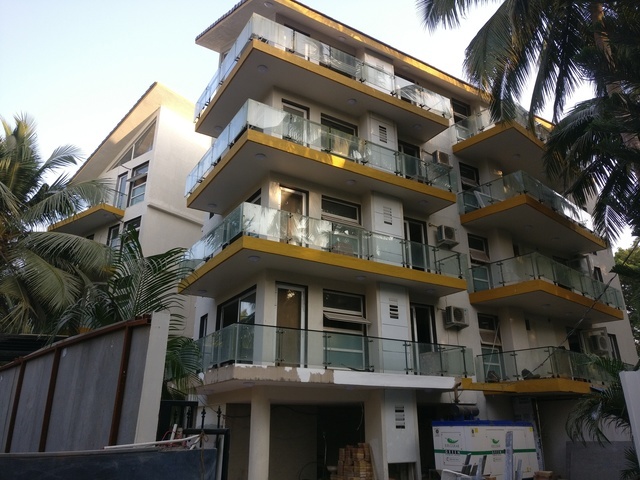 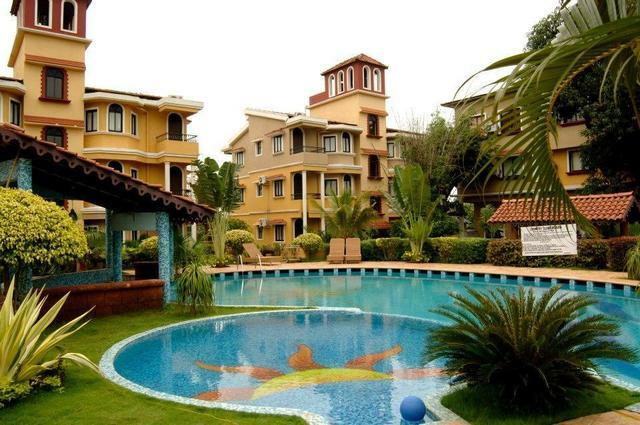 Its very close to the beach and shopping markets around Calangute. 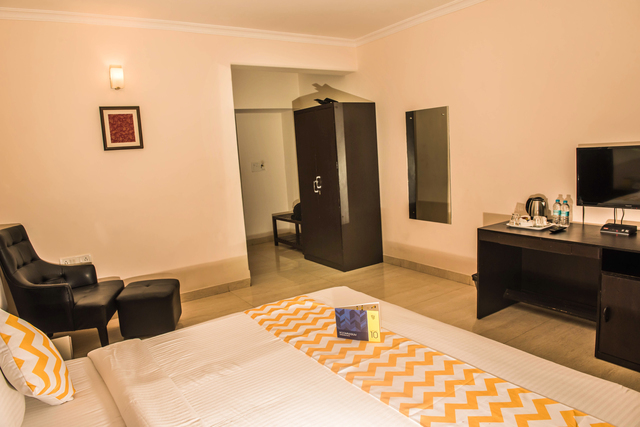 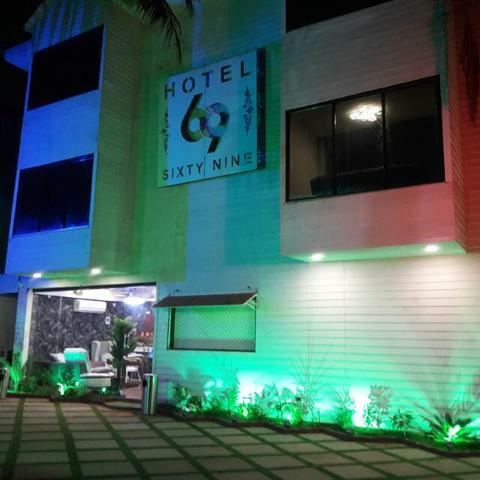 The hotel offers a number of modern comforts to its guests that make your stay memorable. 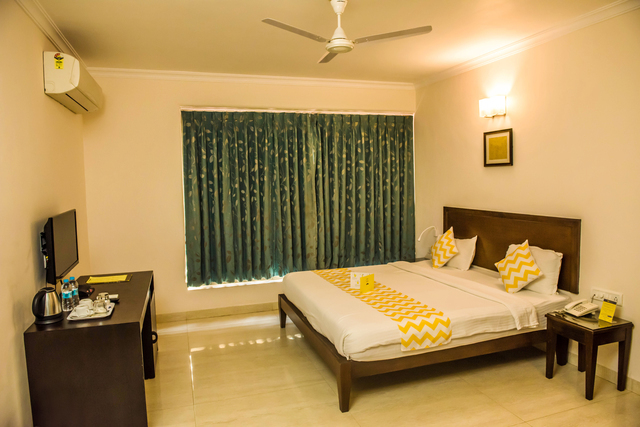 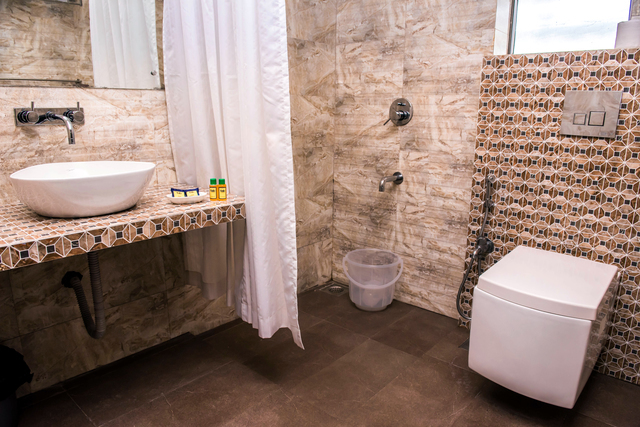 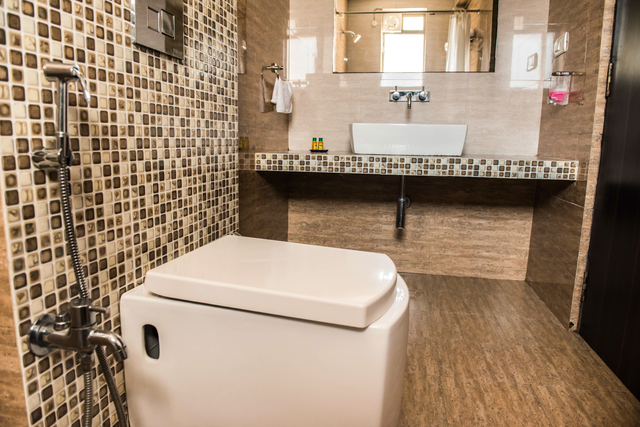 Spotless linens, LCD TVs, tea/coffee maker, wardrobe, desk space, and attached bathroom with 24-hour running hot and cold water will add another level of comfort to your stay.